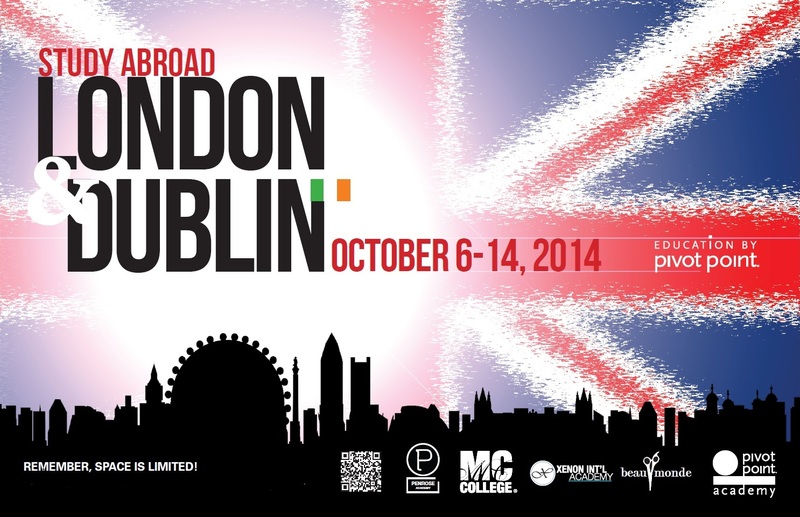 Join MC College and Pivot Point Academy as we jet set to Northern Europe! Your trip starts off in the seaside Village of Malahide, where you’ll see one of the oldest castles in Ireland, Malahide Castle. 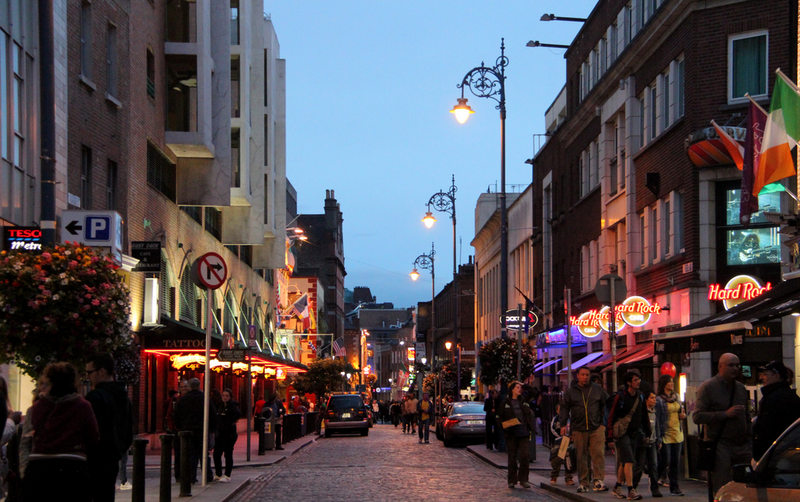 You’ll stay at and explore Dublin’s trendy and vibrant neighborhood, Temple Bar. Considered as Dublin’s version of New York’s SoHo, the cobblestoned streets are lined with boutiques, award winning restaurants, art galleries and a plethora of pubs. Enjoy a scenic ride to County Wicklow, where movies such as Braveheart, starring Mel Gibson, were filmed! Don’t forget to pack your most fashionable (and comfortable) shoes as you’ll be going on a guided walking tour around Dublin city. Learn about Irish culture and visit well-known landmarks such as Trinity College (Prince Charles attended this school), Dublin castle and Christchurch cathedral. 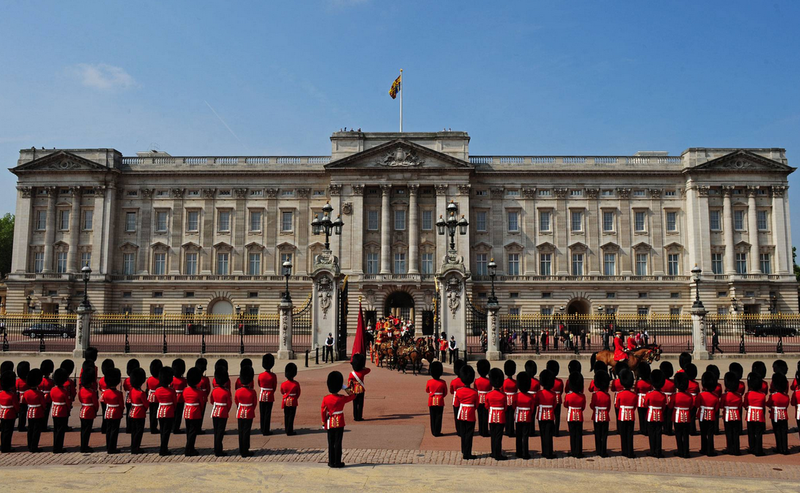 On your 5th day, you’ll sail in luxury on the World’s largest ferry to London, England.You’ll hop onto a double-decker bus and see the Tower of London, Camden Locks, Westminster Abbey and Buckingham Palace (maybe you’ll see Kate Middleton). To wrap up the day, you’ll do a tour at one of London’s most-well known salons! Considered as the greatest event in the world of hairdressing, you’ll get to attend the prestigious Salon International Show, where you’ll be one of the first to discover the season’s newest cutting techniques and coloring trends. After the show, you have VIP tickets to attend the Alternative Hair Show. You’ll rub elbows with prominent members in the industry and chat with international hair artists. On your 8th day, you’ll visit the Pivot Point Academy for a day of training with world-renowned instructors. For $5990cdn, this is an all-inclusive package that includes food, hotel, flight, transportation, fun excursions and valuable education. Don’t miss out on this great opportunity! SPACE IS LIMITED. Meet with an Admissions Advisor for more information and to sign up today!